A UK renewables developer is to manage a £250 million investment from a leading world bank pension scheme. Greencoat Capital, who operate Greencoat UK Wind, will oversee the investment by HSBC Bank Pension Scheme into large-scale solar and onshore wind projects across the UK. Greencoat is a leading listed renewable infrastructure fund, with money invested in 30 operating UK windfarms and almost 70 solar farms. The firm’s total managed capacity in the UK is more than 1.5 gigawatts (GW). Richard Nourse, managing partner at Greencoat Capital, said: “We’re delighted to be partnering with one of the country’s largest pension funds and helping to finance the implementation of the UK’s climate objectives. The pension scheme, which manages assets on behalf of 190,000 members, was won by Greencoat during a competitive tender process. 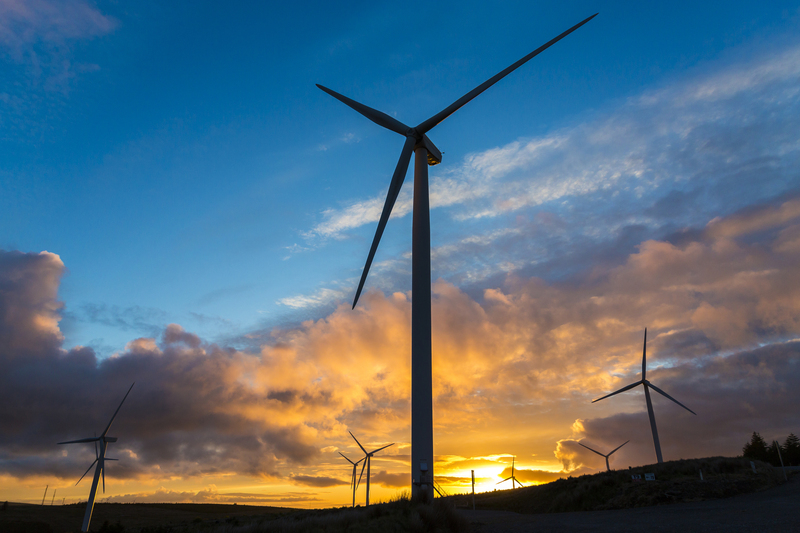 Founded in 2009, Greencoat Capital is an asset manager in the renewable energy sector which controls more than £3 billion in investment across various funds. Mark Thompson, chief investment officer, HSBC Bank Pension Trust (UK) Limited, said: “We’re looking at new green opportunities because they make clear financial sense. Schemes such as ours want steady, inflation-adjusted income streams. Earlier this month, Greencoat UK Wind bought a stake in a controversial Highland windfarm development for a whopping £126 million. The 75% stake in the Tom nan Clach onshore windafrm in Nairnshire was acquired by Greencoat UK Wind from from Belltown Power. The Tom nan Clach site is currently in the final stages of construction and will see 13 wind turbines generate nearly 40 megawatts (MW) of power. The windfarm site, which began construction in 2016, is near the B9007 Ferness to Carrbridge road as it crosses the popular Dava Moor.